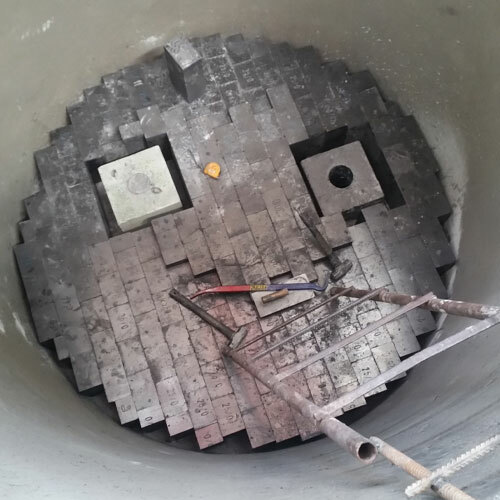 The ladle nozzle well block connects the wearing refractory lining of the ladle bottom to the mechanism or ladle gate for the flow control. To the well block is asked a huge wearing resistance and moreover it has to protect the nozzle placed inside it. 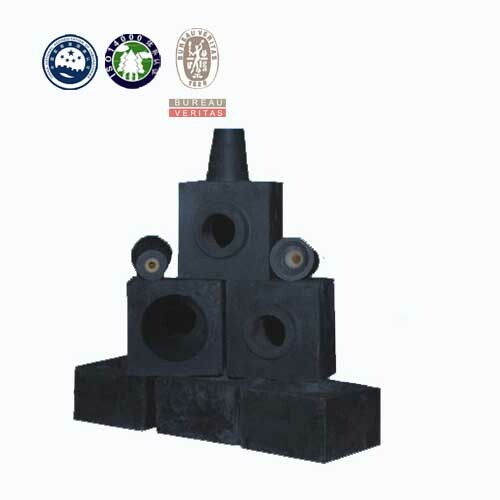 Our ladle nozzle well block is made with magnesia carbon material or alumina carbon material, which can be made according to customized. 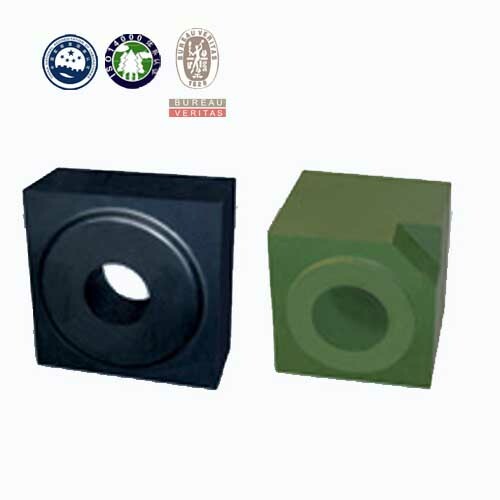 The ladle nozzle well block can be realized in any size and shape and strengthened with steel fibers to improve its mechanical resistance. 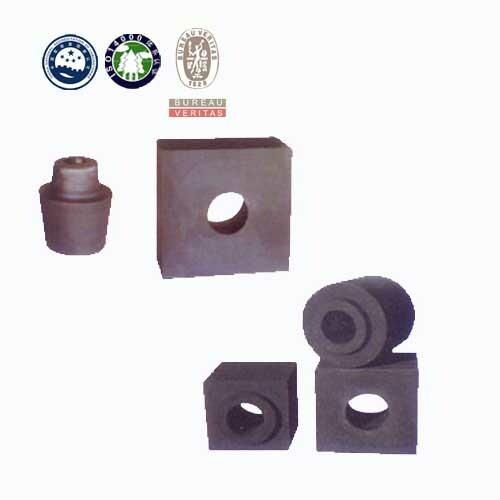 The series of well blocks for nozzles are made from high-purity, high-density, high-strength materials. Based on different materials, they have corundum, magnesia carbon and alumina spinel carbon. They show the features of stable structure, excellent thermal shock resistance, good corrosion/erosion resistance and long service life. It is mainly used to fix upper nozzle in steelmaking.